Blue Sky Community Garden is hosting its fourth annual Eco Fair and Farmers Market featuring eco-friendly vendors, free kids activities, educational booths, plant sales, food and beverages. The community garden will be open for tours. 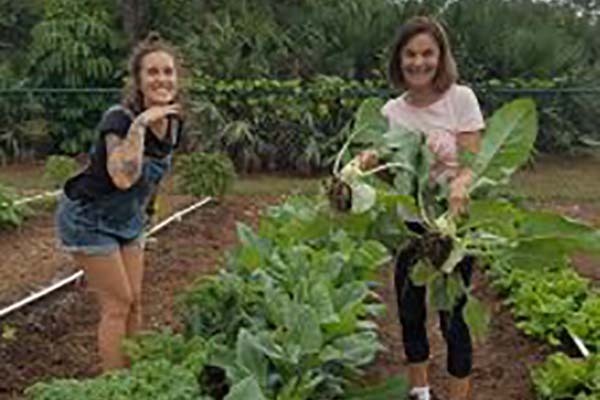 The garden raises vegetables for local charities feeding the homeless in Brevard.